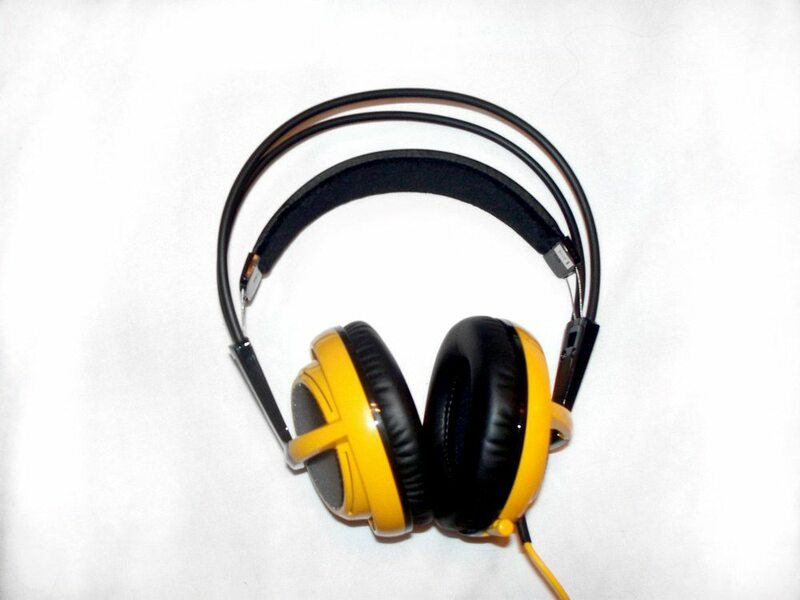 Straight out of the box, this Siberia v2 is strikingly vibrant. 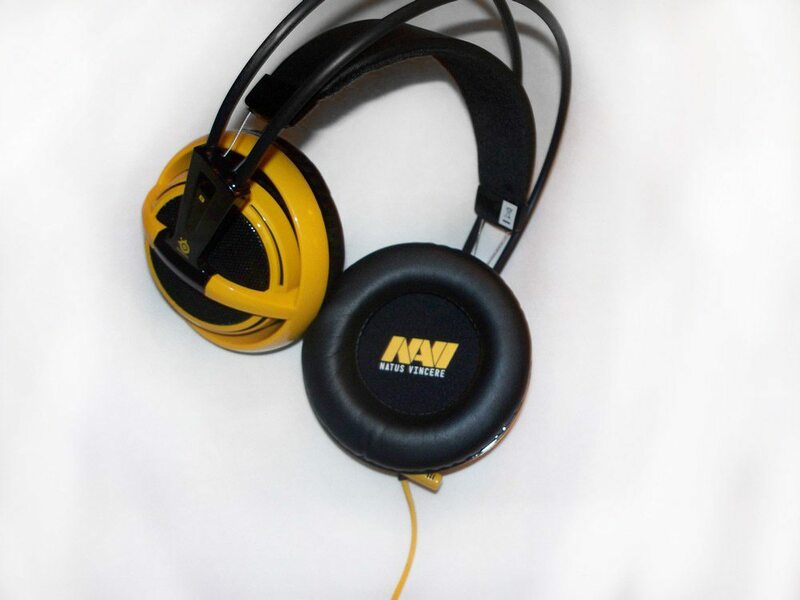 Bedecked in the colours of team Natus Vincere, it’s hard to miss the stark contrast of yellow on black. Looking at it, the Siberia is both bulky and slim at the same time. It looks and feels a lot larger than it actually is; a somewhat disconcerting effect. 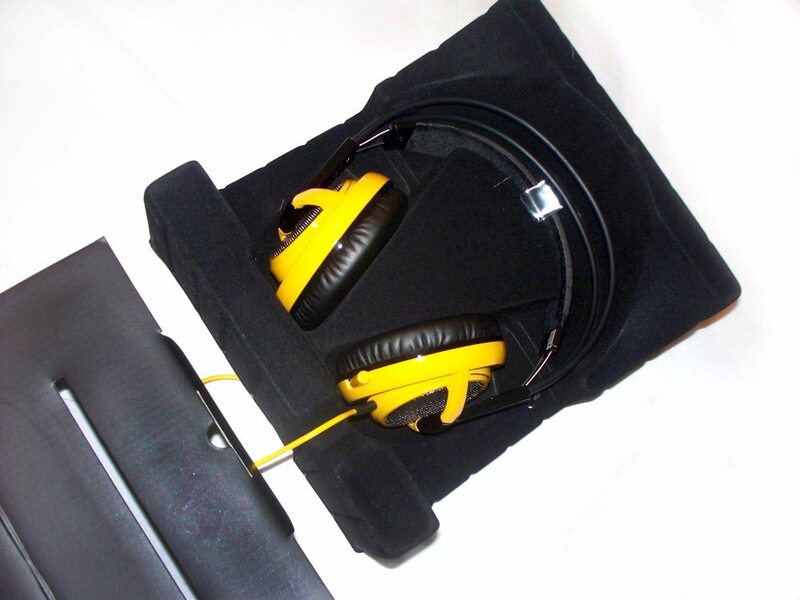 The connecting band is a non-adjustable frame that’s supported by an elasticised layer that sits atop the skull and holds the headset in place. The cups are adorned with tiny SteelSeries logos across the arms of the frame. 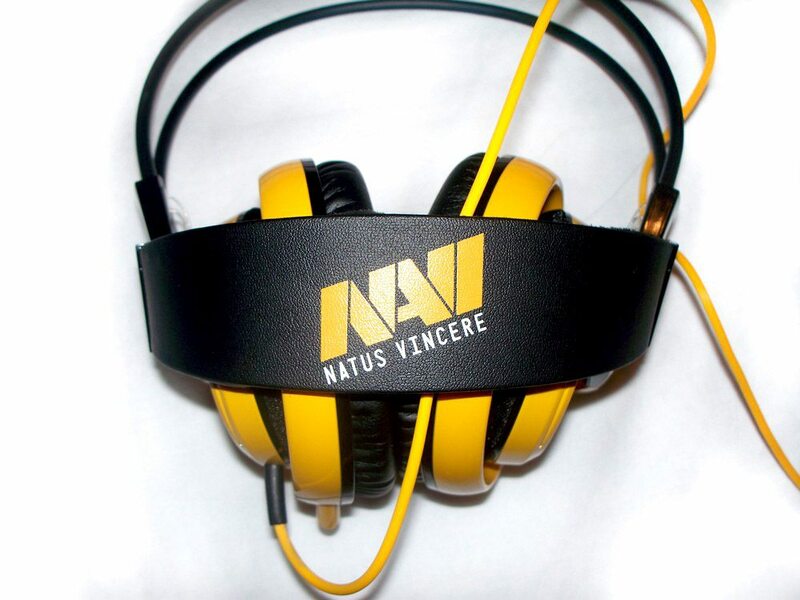 And the band itself has a large and stylish Natus Vincere logo to brighten things up. The Natus Vincere logo also makes a guest appearance inside the cups. Speaking of which, the Siberia v2’s ear cups are suprisingly large without being too big and they’re highly flexible as you can see. 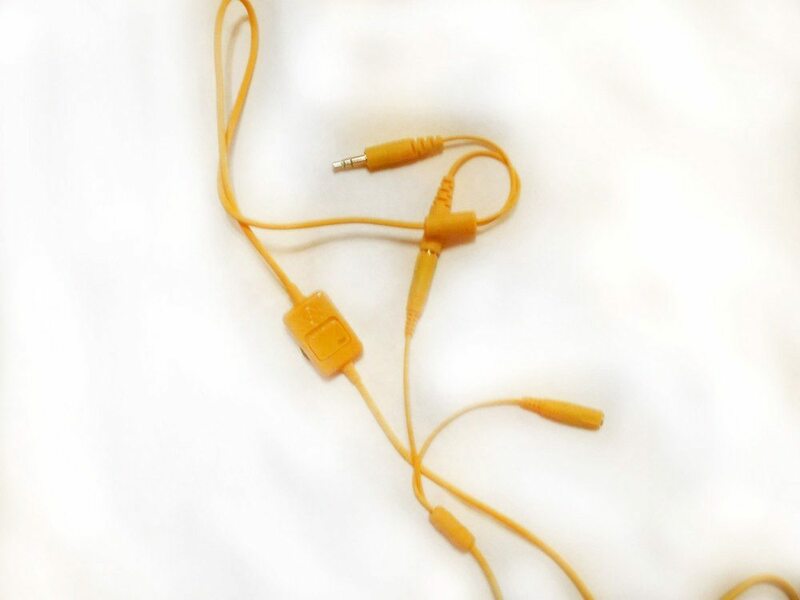 And finally we have the cord itself, also a striking shade of yellow. With a small volume and mic control and standard mic/audio 35mm jacks, this doesn’t particularly stand out.